During the winter months, many boat owners choose to protect their vessels by placing them in a secure dry storage facility . A spacious storage unit in Mountain View will provide you with the capacity that you need to store your boat until you are ready to take your next outing in the spring. 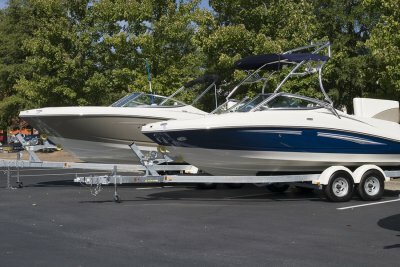 Before you bring your boat to the storage rental company, there are several steps that you will need to take to make sure that it is prepared. To help you get ready for putting your boat in a storage rental, here is a look at the steps of preparing your boat for storage. Before you place your boat into a storage unit, you may want to head out on the water one last time. During your final trip of the boating season, you can take note of any mechanical repairs or other issues that need to be addressed around your vessel. By taking the time to inspect your boat while it is launched, you will have a better idea of how to get it expedition ready for the spring. When you place your boat into storage, it should not be dirty or covered in seawater and other contaminants. After your boat hull has been lifted out of the water, you will be ready to clean it very thoroughly. Along with scrubbing the hull, you will also want to inspect and clear out the interior and head areas. As a boat engine sits throughout the winter season, it may slowly start to deteriorate and develop mechanical issues. To ensure that your boat will be in peak performing shape after the winter storage season is over, there are a few preventative maintenance steps that you can perform. By topping off your gas tank, adding a stabilizer, and inspecting your belts and strainers, you can rest assured that your boat’s engine can withstand several months in storage. 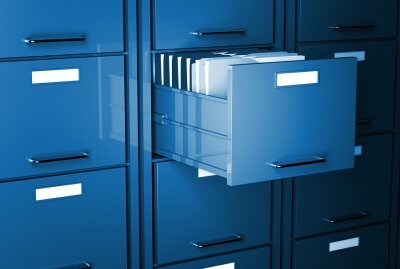 Do You Need Self-Storage Insurance? 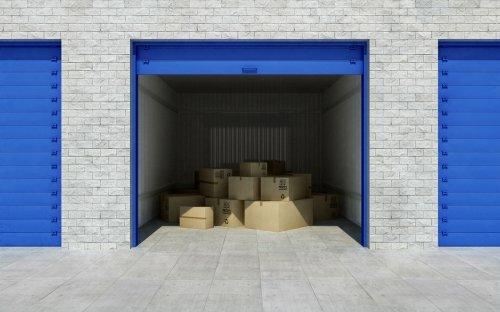 There are many reasons to use a self-storage unit in Mountain View . Self-storage units are a great space to store items that you don’t have room for at home, when children are away at college, or in between moves. 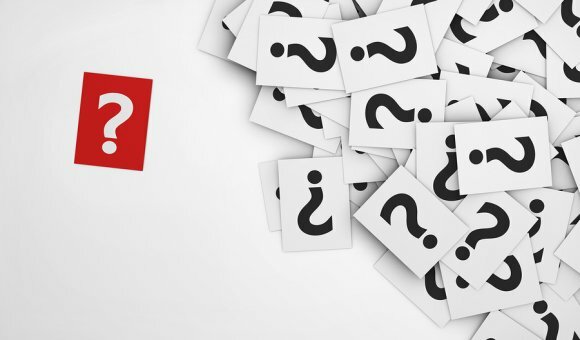 No matter what your reason for renting a self-storage unit is, you may have one lingering question—do you need self-storage insurance? 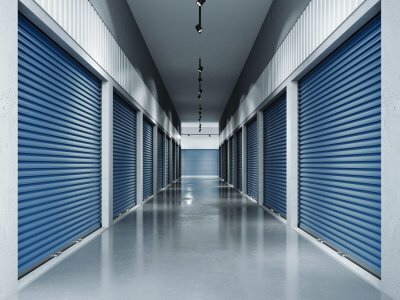 Many people who visit a self-storage unit for the first time may be unfamiliar with whether or not they should take out additional insurance for the storage unit. 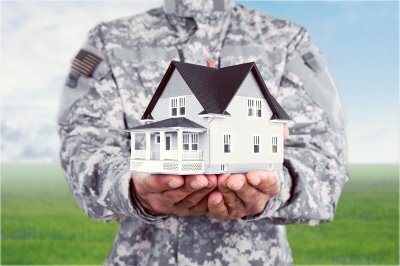 In many cases, your existing homeowners or renter’s insurance already includes any items in a storage unit rental. 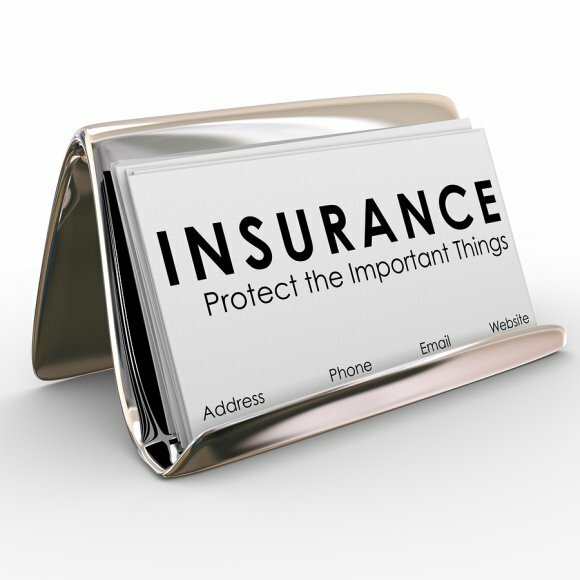 It is important to check your policy to ensure you are covered. 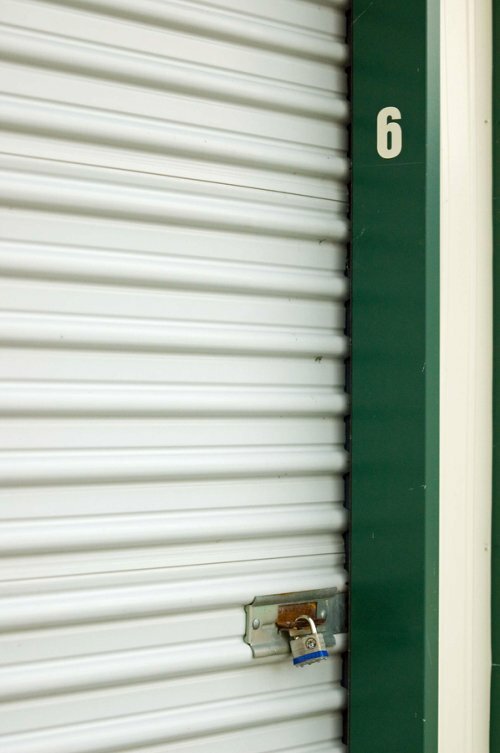 If you aren’t or you don’t have insurance, ask your storage unit facility for more information. To guarantee the safety of your items in storage, find a facility that offers additional security. At Independence Storage, our secure storage facility in Palo Alto offers customizable self-storage options that will meet your individual needs. Our managers are on-site six days a week, and you can access your self-storage unit 365 days per year. The storage facility is only accessible via an electronic keypad to ensure that your belongings are safe and secure at all times. 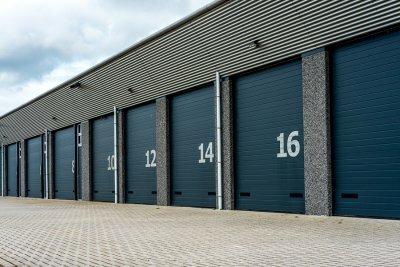 All of our units are ground level storage units, making it easy to load and unload belongings directly from your self-storage unit. 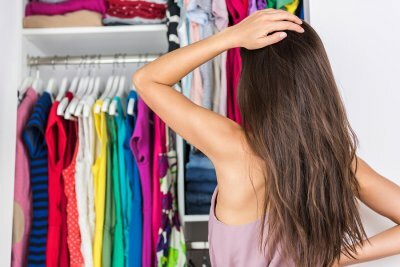 Each storage unit has 10-foot ceilings, so they can accommodate unique storage needs. Our customizable storage unit rental agreements and billing options make it easy for you to rent a storage unit on your terms, for as long or short a period of time as you need one. We have no minimum rental period, so you can rent a unit for less than a month if you need to. You can pay monthly, pre-pay, or sign up for automatic payments. We also offer storage unit rental discounts to customers who pre-pay, and pro-rated refunds for unused storage units after a customer’s first month renting with us. Life is full of complications, so it is nice when your self-storage facility in Palo Alto can simplify things. 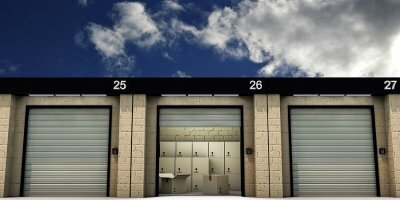 When your storage unit rental has an on-site storage manager, you can store your belongings with ease. The on-site manager will be available to answer your questions as well as offer peace of mind that your storage will be safe. If you are looking for a storage facility for your belongings, continue on for a look at the benefits of an on-site storage manager. Although a storage facility seems like a straightforward place of business, there is much behind the scenes work to take care of. An on-site storage manager is beneficial because he or she can be available to answer any questions that potential customers might have. If you are wondering how to access your belongings, how long you can keep your self-storage unit, or what types of security measures are in place to keep your things safe, the on-site storage manager can offer you all of the appropriate information. An on-site storage manager will also be qualified to deal with any problems or concerns that you might have. The on-site manager adds a more personal element to self-storage units.